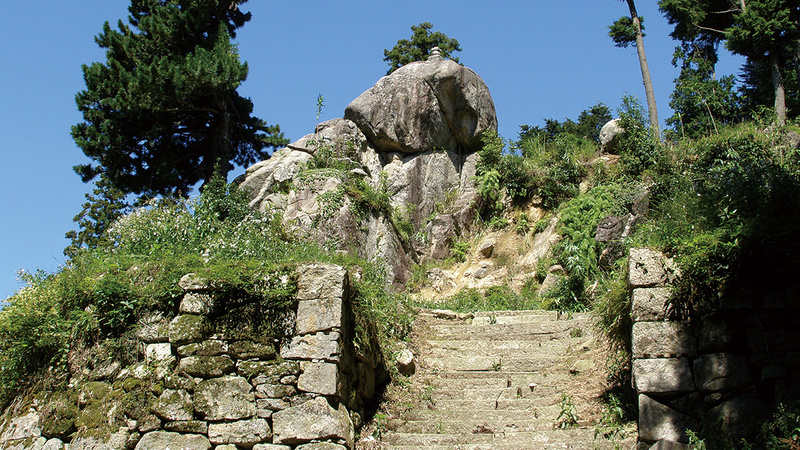 The mountains were worshipped and flourished as a sacred place of Mountain Buddhism; today ruins of temples surrounded by stone walls can still be seen. 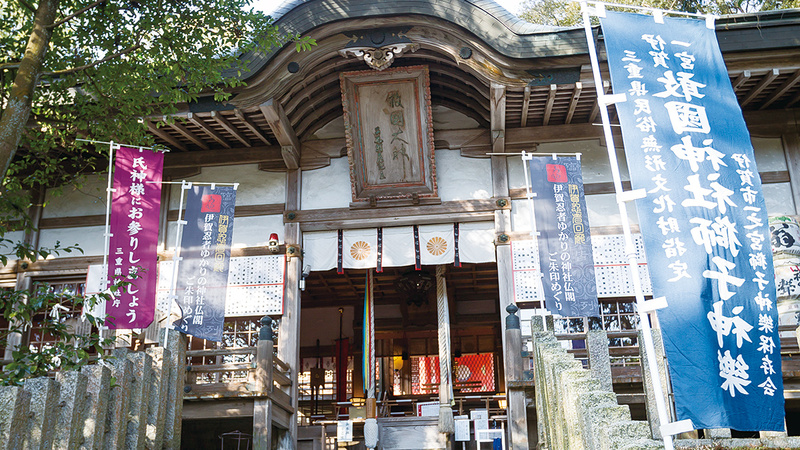 In the villages, there are Buddha statues from the Heian period, which show that Tantric Buddhism of the Tendai sect of Buddhism once flourished there. 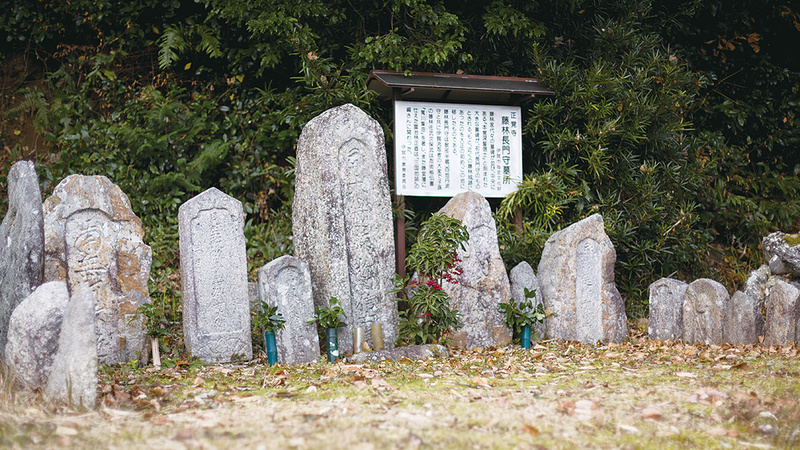 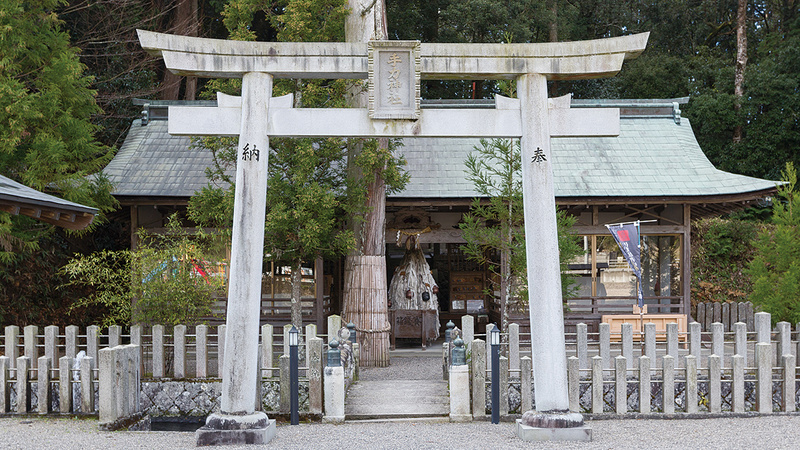 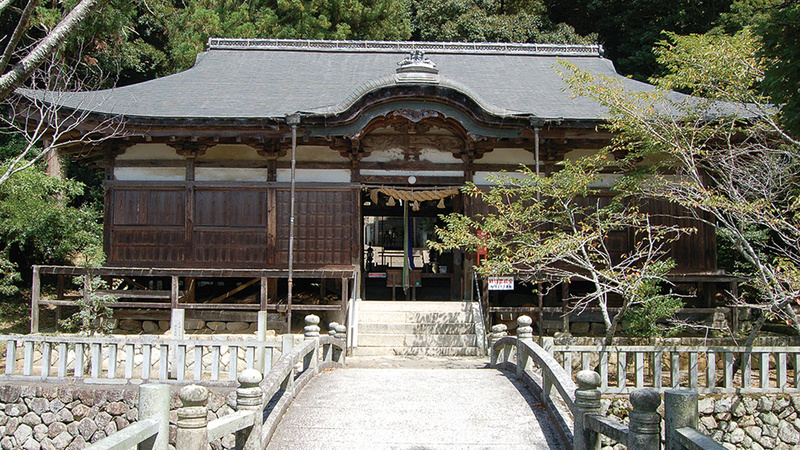 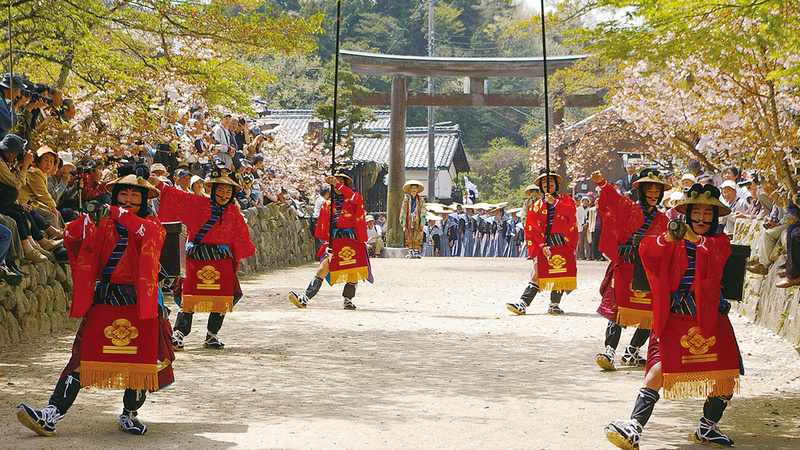 Tutelary shrines in the villages are where ninja gathered to have conferences; at Kasuga-jinja Shrine and Aekuni-jinja Shrine in Iga, ninja gathered and strengthened their bonds through festive events. 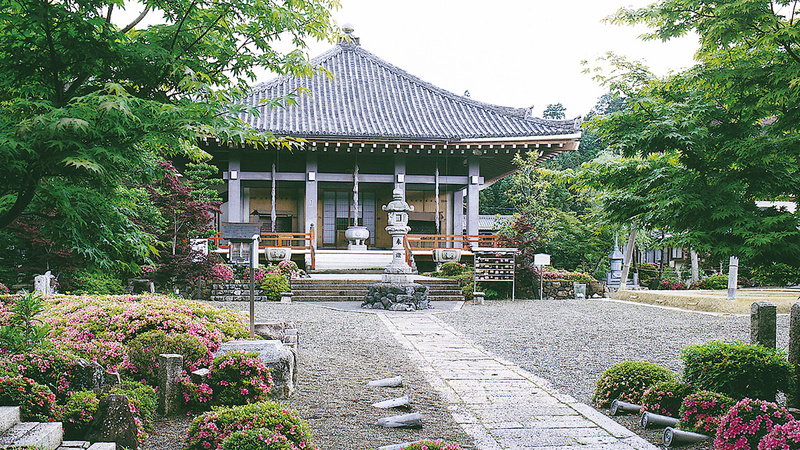 The castles surrounded by clay walls in the undeveloped woodland bring to mind images of the tense atmosphere of the warring states period in Japan.